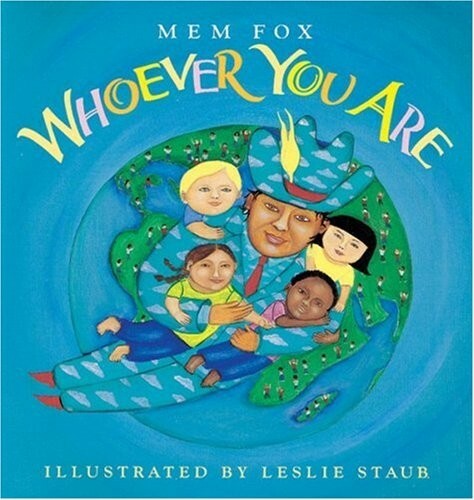 "Little one, / whoever you are, / wherever you are, / there are little ones / just like you / all over the world." 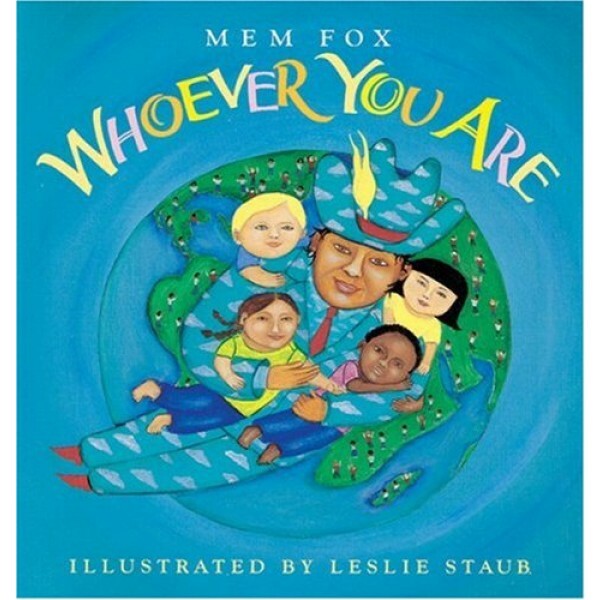 So begins the Australian author Mem Fox's joyful picture book Whoever You Are, a celebration of the world's diverse cultures, both our similarities and differences. Leslie Straub's innovative, colorful, folk art--style oil paintings of children from all corners of the globe are bordered with photographs of hand-carved, bejeweled frames -- and they all reflect Fox's message that no matter where we come from, within our hearts "Joys are the same, / and love is the same. / Pain is the same, / and blood is the same." A gem! For many stories about acceptance of others, visit A Mighty Girl's Tolerance section.